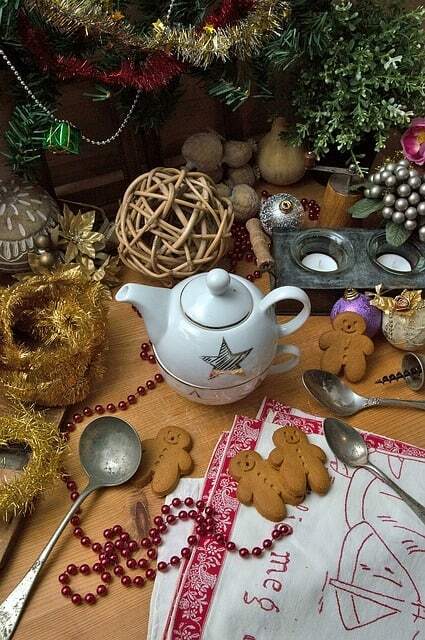 If you love the smell of Christmas, you’ll love the taste of this Christmas spiced tea. There are certain smells that take us back to a memory that is comforting, sweet, and just plain happy. If the smell of spiced apple, or pumpkin filters through the air, I feel all cozy inside. I grew up in snowy Colorado and Christmas meant snow and cold–and I loved every minute of it. For me, now that I live in hot and steamy Florida, it’s a little harder to get into the Christmas spirit because of the heat. When I first moved here, I would giggle about driving around looking at Christmas lights with the windows rolled down. But, hands-down, the smells of Christmas get me every time. And, it does get chilly from time-to-time here in Florida and I take full advantage of it. 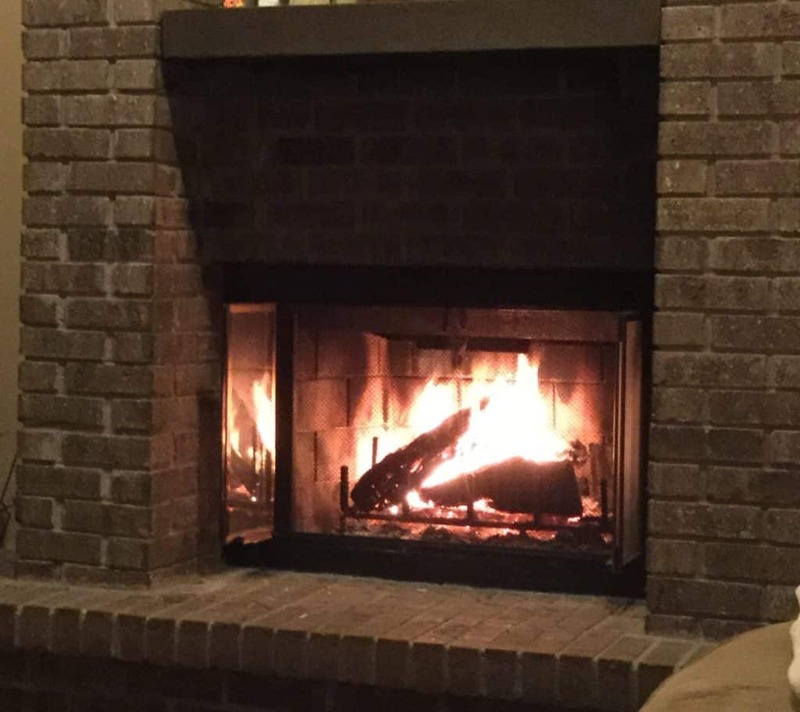 It’s great to load the wood into the fireplace and start a fire. Who doesn’t love the sound of crackling wood? And making Christmas spiced tea will get you in the holiday spirit fast. You can even pour some into a mug and take it around with you while you look at Christmas lights! It’s always a cozy, warm treat to get up Christmas morning and make yourself and your family a cup of Christmas Spiced Tea. The tea also makes a great gift for others, and doesn’t cost a lot of money. If you’d like to make this as a gift for others, you can put the ingredients into a small jar, or into a bag and tie a bow around the top. Handwrite (a lost art) the recipe on a small card, and give it to a friend for the holidays. What are some of your favorite teas around the holidays? Be sure to write me a comment and let me know. I’d love to hear from you. Mix the ingredients together and store in a container with a lid, or sealable bag. When ready to make the tea, heat up a cup of water and add 3-4 teaspoons of the spiced tea.